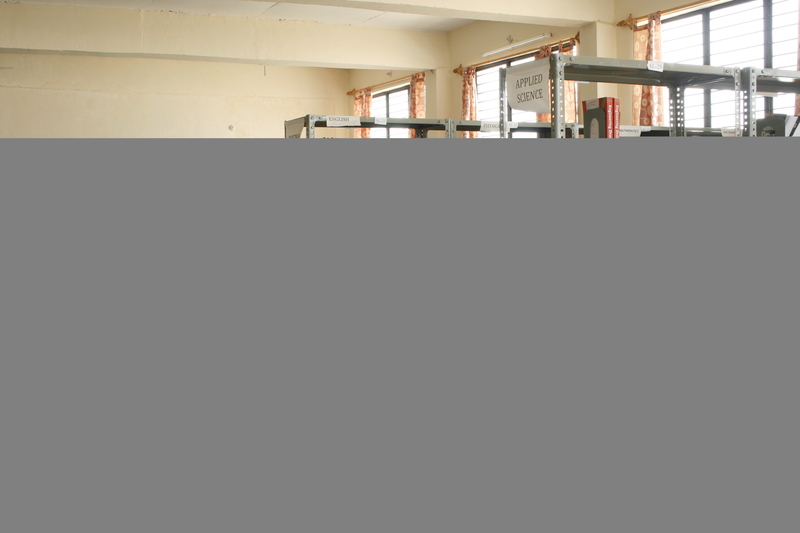 A new era of providing training to all its students in general and rural students in particular as per the excellence in education was heralded with the establishment of CBS COLLEGE OF ENGINEERING & MANAGEMENTin the year 2009. To support the goals and objectives of the college the CBS LIBRARY was started in the same year i.e. 2009. The centralized library follows an open access system right from its inception. It provides study and reference facilities to the students and faculty members of college.The students have the access to avail all requisite books for the particular year. Study material, solved question papers etc will be provided to them in circulation. The Digital Library with a separate enclosure enhances the concentration. It is provided with research articles, Journals, Periodicals magazines and news papers which provide ample opportunities to faculty members pursing Ph.D and it highly fetching for the students in paper presentations. 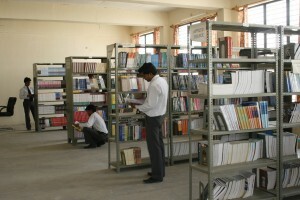 To utilize the library sources and services properly we are providing following facilities. Reading room facility with long tables and comfortable chairs. cards are not transferable. Students should get 3 borrower cards and staff members should get 2 borrower cards. Fine: A fine of Re 1 will be imposed if the book is not returned on the specified date, if it is not returned even after 7days an additional fine of Rs. 5 will be charged per day. Loss of book(s): Loss of Book(s) if any shall be reported to the librarian immediately and a new copy shall be replaced immediately. In case the borrower is unable to replace the lost book(s), twice the value of the lost book(s) plus over due charges, if any, will be levied.